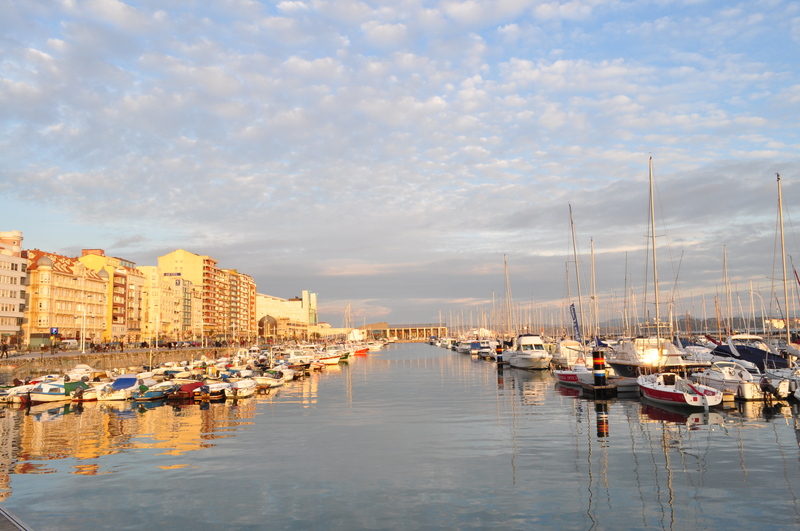 I live in a little beautiful town, Santander in the north coast of Spain and I want to give my congratulations to a local mathematician Francisco Santos who has refuted the Hirsch conjecture. Conjecture Let be a convex –polytope with facets. Then the diameter of the graph of the polytope is at most . What haven’t been proved for d≥4 and remains unresolved for 50 years. The proof will be presented at the 100 Years in Seattle (The mathematics of Klee and Grunbaum) conference in end-July, this year. But there is even an entry in the Wikipedia and a lot of references in the web, what as I’ve read in the local newspaper interview, astonished Francisco Santos for such a quick reaction in the emedia. 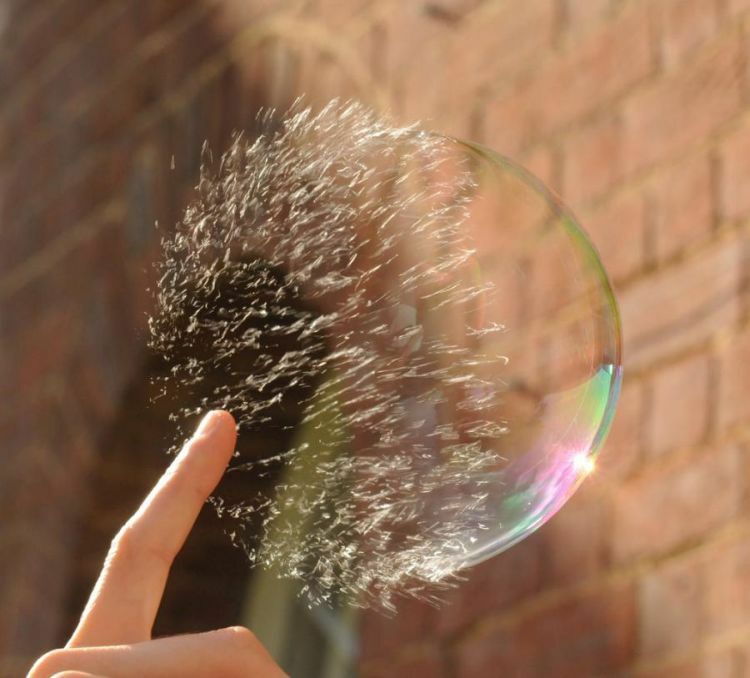 Why Soap bubbles are possible? How many times since I was a child I`ve got distracted while I wash the dishes by making soap bubbles? 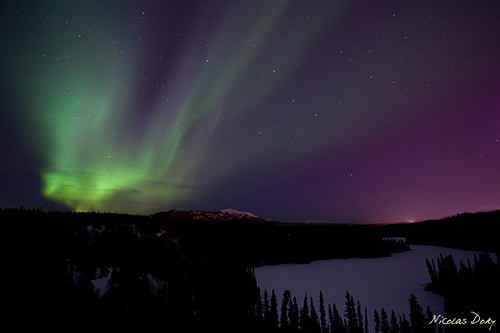 so many, because they are enigmatic, like the most beautiful things in nature. Why his shape is so perfectly espherical?Why they shine in iridescent colors? What is the cause of the way they arrange when they stick each other together? How could I make they take longer to explode? I give you some formal mathematical expressions that need to be commented but give an idea about how something so simple hides complexity. Some thing else to think about…. A dream in the green energy has been developed. 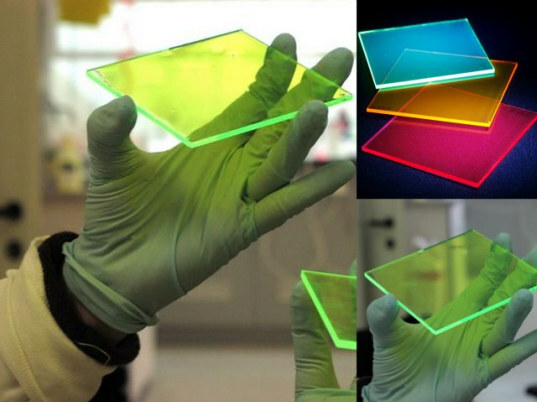 New transparent solar cells in colors . 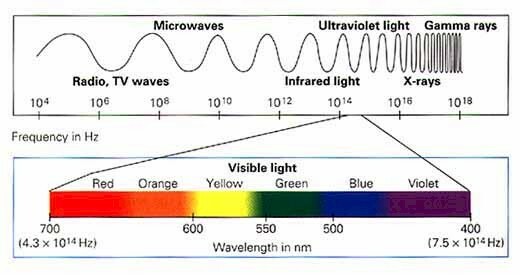 They can capture the indirect light not only direct sun rays. With an efficiency of 12% and a low cost of $2.1/W. Their developers based in Jerusalem hope to improve this figures almost to 20% and $ 0.98/W for the next couple of years. It is a fifth of the actual cost for the usual cells wich uses high percentage of silicium and not use fluorescent nanoparticles. The possibilities for green architecture are open to imagination. Why is this way of energy so thoroughly pursued by scientific community? Because the energy produced by the union of two primary light nuclei into a heavier one is very high and the residues have low radioactivity. Not all fusion reactions produce the same energy, the most common one is Deuterium + Tritium = Helium + neutron that produces 17,6 MeV , but even the easiest to produce is very hard to achieve. 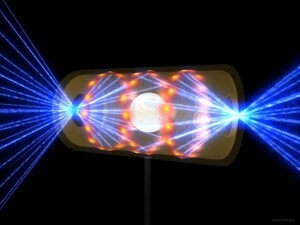 There are many engineers , and physicists working hard in finding the way to produce fusion as a real source of energy. The premises in wich it is being proved this kind of fusion are NIF (National Ignition Facility) in US and LMJ (Laser Mega Joule) in France, with the same energy than NIF, but 240 laser beams instead 192, what gives more flexibility (and complexity) to the installation. Today North Korean newspapers published they succeed in fusion using this method. The coincidence with the birthday of the deceased founder of korea festivity, the militar interest in nuclear weapons of the country and the luck of evidences makes the information not very trustful. To make it short, I will say that it is a complex mathematical theory grown to solve the quantum gravity problem. There is no way to explain the gravity with the quantum physics so it spoils the efforts to have a complete physic theory. It involves to think in particles like the electron not as a point but like a string with different vibrational states. The solution passes through adding dimensions until eleven,some of them only can be seen or applied at a microscopic scale. Depending the vibration the string is performing we see, an electron, photon or a quark. The theory evolved into the superstring theory to include the fermion behaviour using supersymmetry. The fundamental idea it is that particles are strings in resonant vibration at a frequency equal to Planck length,under wich appear the quantum gravity. The superstring theory can be explain with conventional three-dimensional fluid mechanics considering the strings vortex made of yarns .This is known as Cladín theory, and it has been used to explain even black holes. 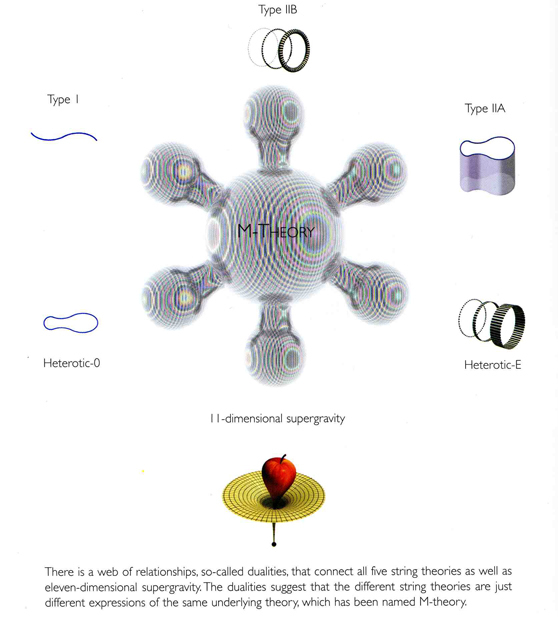 In the 90’s Physicist were disturbed by the discovering of five different String theories, during what is called The Second Superstring Revolution, and a new unified theory born. Was the M Theory, were strings were substituted by membranes with dimensions varying between 10 to 26 . So a 1-brana is a string, and a p-brana is a generic membrane in a 10-26 dimension space or bulk. Both are part of the same family compounds, the fullerenes,which are made of graphene linked hexagonal rings; but they may also contain pentagonal (or sometimes heptagonal) rings. 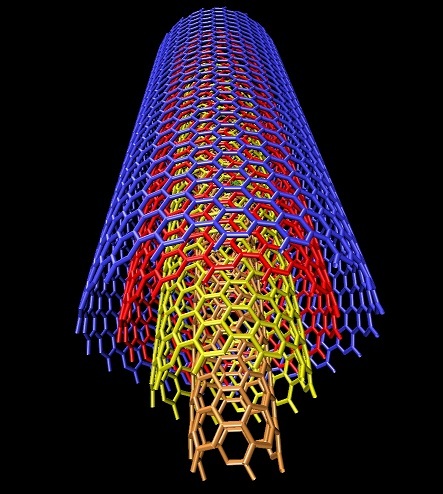 The nanotubes are cylinders that can be closed by a half buckyball in each extreme, may have only one wall or more, and different wrapping angles in the way the graphite lattice was curved to form the cylinder. 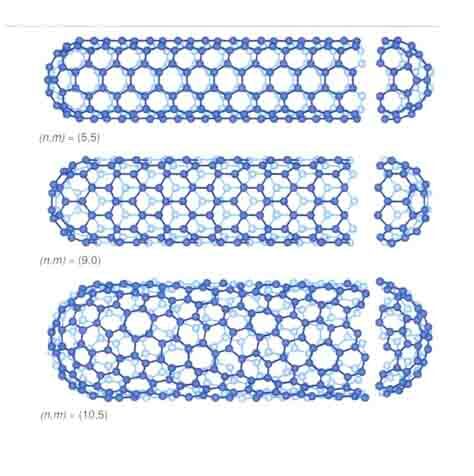 The arc-evaporation method, which produces the best quality nanotubes, involves passing a current of about 50 amps between two graphite electrodes in an atmosphere of helium. Let me explain what laser is in a few words. Laser light is the result of filter one of this wavelengths and boost his intensity by rebooting into a cavity wich length between the mirrors inside, is a multiple of the wavelength in order to generate constructive interactions. The source of the light, the way to increase the intensity, and the materials used make the difference in the numerous lasers developed. This is one of the meteorological phenomenon I wish I could see in my life. Most people knows about his beauty but not so many knows about his origin. It is provoked by the sun wind, wich excites energetically the ions in the atmosphere most of them oxygen and nitrogen, and after they lose that extra energy emitting his spectroscopic light. 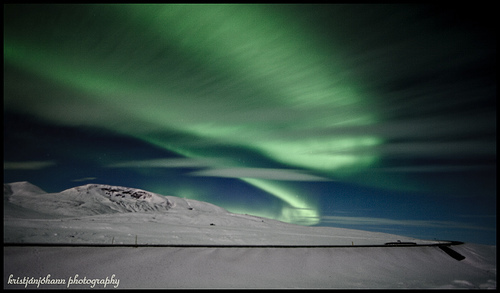 Ions accumulates in the poles where the magnetic field of the earth is stronger , that is the cause why Auroras only happen in the North pole named Aurora Borealis or in the South pole named Aurora Australis. 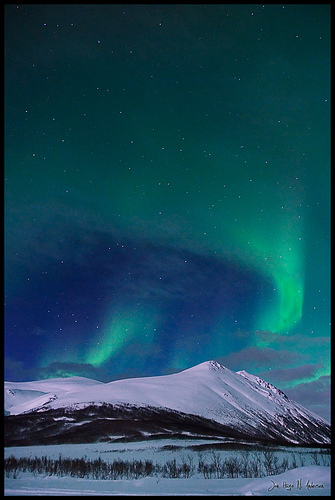 Yellow to green tones comes from the emission of oxygen , blues come from the nitrogen and less common colors red and purple from the helium ions. I suppose I am not the only one who is interested in knowing how the air force is studied in engineering or other issues related with elements moving at high-speed. The wind tunnels are used to apply controled wind speeds to the structure studied, in order to take all the necessary measurements to minimize the resistant forces. Here you are AEROLAB specialized in the design, fabrication, installation and calibration of aerospace wind tunnels. 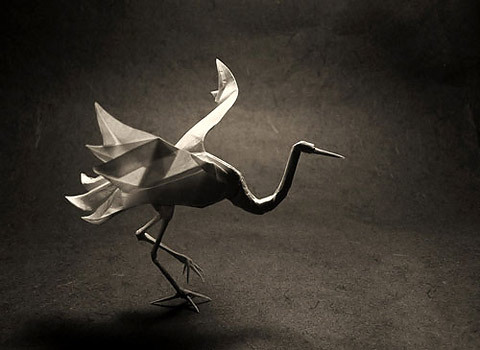 Can you do a paper bird? perhaps you can find new applications to this enterteining hobby. In March of 1995, Japanese scientists used origami concepts to pack and deploy a solar power array in the research vessel called Space Flight Unit (SFU). On Earth, the solar array was folded into a compact parallelogram, and then in space, it was expanded into a solar sail. The method of folding the solar panels is called “Miura-ori”, in honor of Koryo Miura, a professor in Tokyo University, who developed the fold.